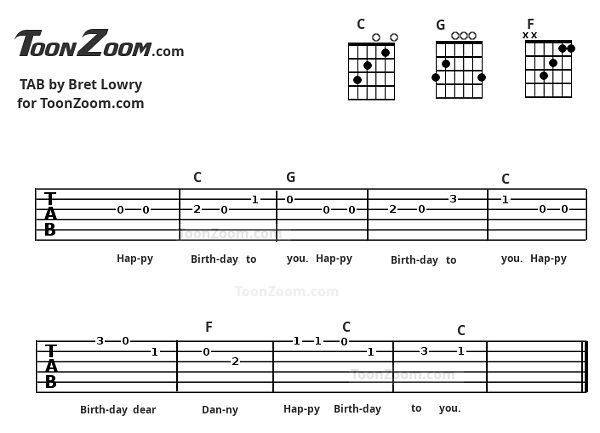 This Happy Birthday guitar TAB was made using ToonZoom Animate. 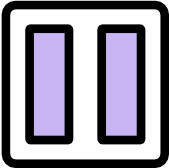 The TAB also shows how to make simple chord charts. 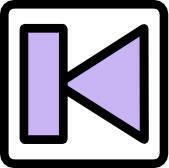 With a little work and ingenuity you can add sound, make things move and export your TABs to video. You can add your own logos/artwork to spice up your TABs too! 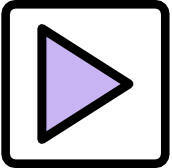 Have you made a TAB using ToonZoom? Contact Me if you want it featured!